These stunning disposables are part of the Trendables™ collection of fine dinnerware. Each plastic bowl measures 24 oz. 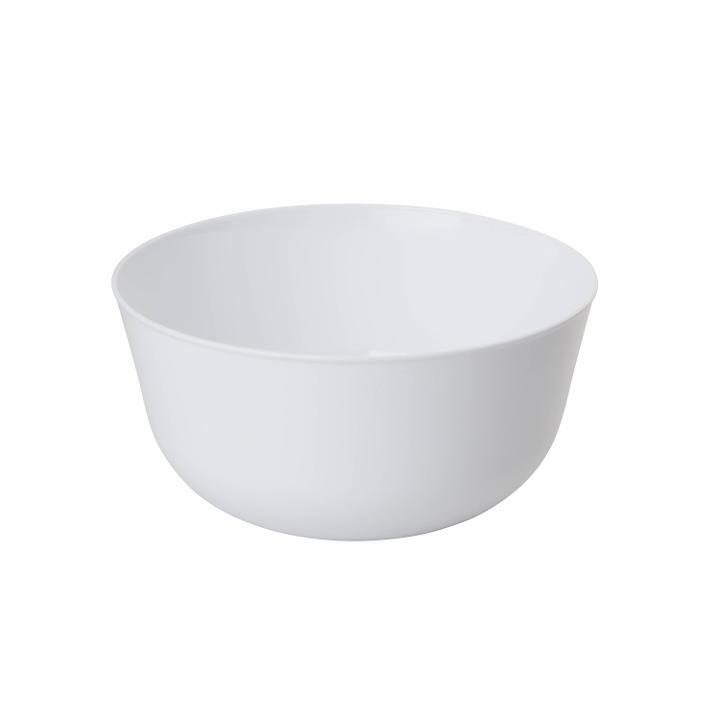 This bowl is part of the Trend series and is solid white. Coordinates with additional Trend series disposables. Each package contains 10 exquisite bowls.